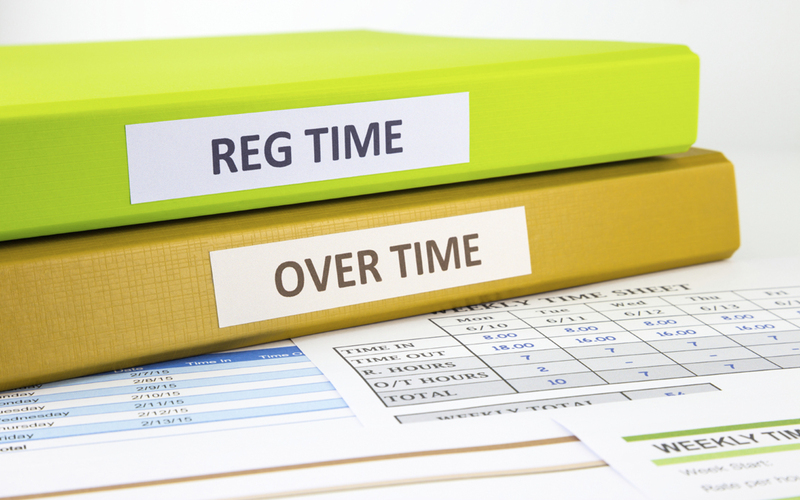 The U.S. Department of Labor (DOL) May 18 released new regulations changing the manner in which workers qualify for overtime pay. Currently, if a salaried employee earns more than $23,660 per year, they can be exempted from overtime pay if their primary responsibilities fall into certain categories, such as managerial and administrative duties. The new rule will more than double the minimum yearly salary level for workers exempt from overtime pay to $47,476, before their specific duties can be examined for an exemption. The rule also includes a mechanism to automatically adjust the salary threshold every three years based on the 40th percentile of wages in the lowest wage Census region. The first update will take place on January 1, 2020, with the new salary level being announced 150 days prior. According to DOL estimates, more than four million additional workers will qualify for overtime once the new regulation is fully implemented. There have been a number of issues raised with the rule, specifically by members of the non-profit sector. A major concern is that the new minimum salary level for overtime exemption does not reflect geographic differences in average salary levels. In other words, the minimum salary in New York City is very likely to be much higher than it would be in Cheyenne, Wyoming. ARTBA and its association allies have urged DOL to instead look to regional cost-of-living differences when setting the minimum salary threshold. In the coming weeks, ARTBA will be closely examining the new rule (which is currently over 500 pages) as well as looking into possible legislative responses to its implementation. Finally, it is important to note that this new regulation does not take effect until Dec. 1. Please feel free to contact me at ngoldstein@artba.org or 202.289.4434 with any questions.